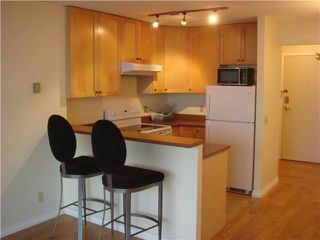 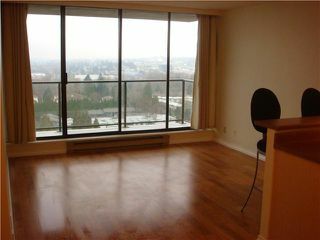 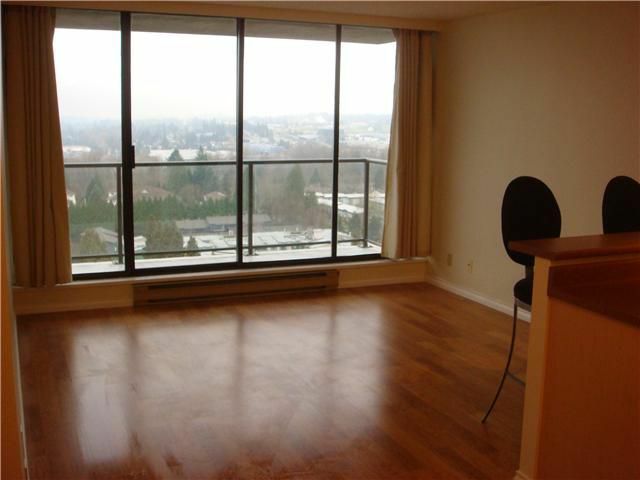 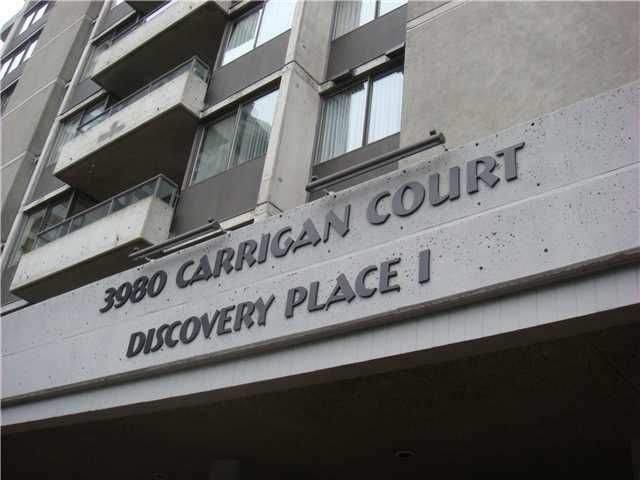 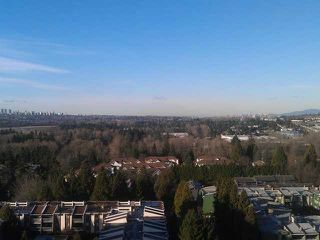 Newly updated, bright & spacious 2 bed 2 full bath condo just steps away from Lougheed Mall and Skytrain Station. 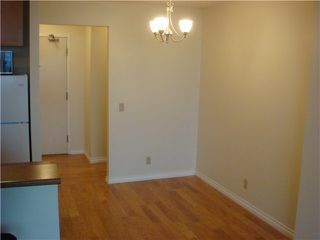 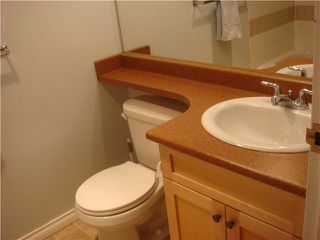 New flooring, paint, kitchen and bathrooms recently renovated. 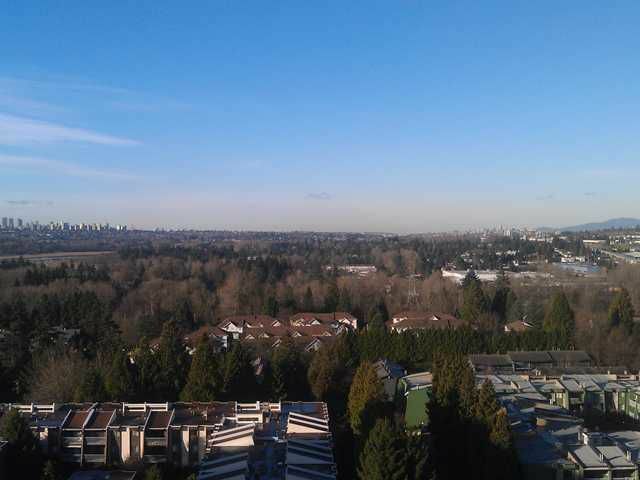 Expansive West views provide beautiful sunsets from this solidand well maintained concrete building. 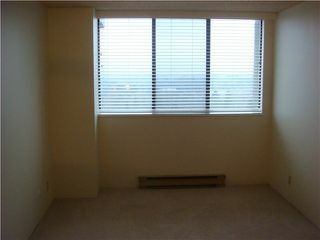 This is a great opportunity for investors and first time buyers. The building is very well maintained and recently had elevators replaced and roof repaired. 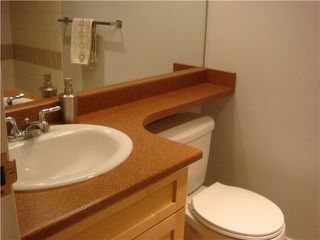 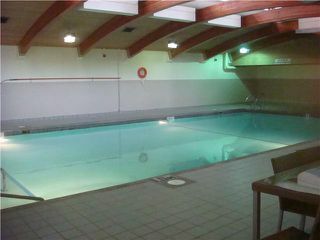 Amenities include exercise room, indoor swimming pool, hot tub, sauna, gym and more. 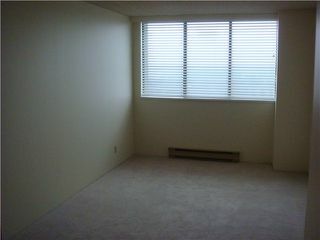 This carefree home is ready to be viewed.